Babies are beautiful and most people feel a deep connection to the beginning of life. Baby animals are as beautiful as a human baby and we feel this instant need to care for them and watch them grow. 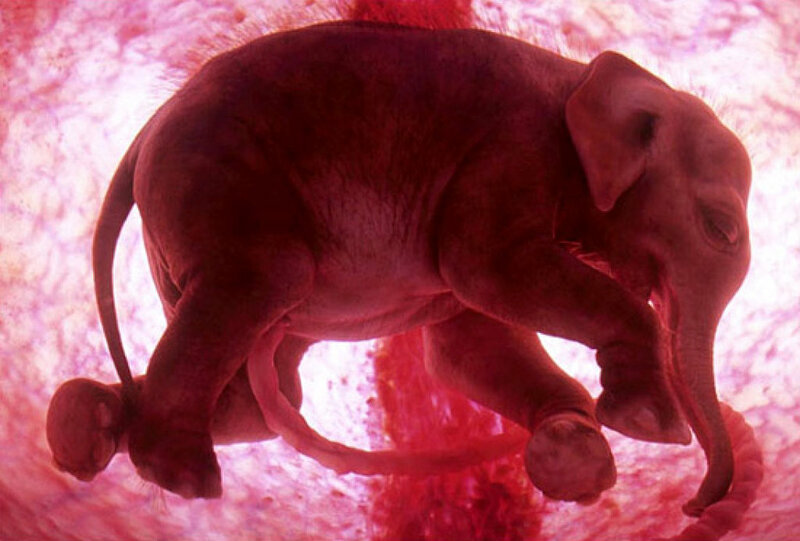 In an special created by National Geographic, you can see the wonders of technology, combining three dimensional ultrasound scans, computer graphics and tiny cameras to let you see who animals in the womb look like. Without doubt, it is something you need to see to experience the wonder of life. This entry was posted in Pictures and tagged animals, baby, pictures, womb by Carolina Goodfellow (Google+). Bookmark the permalink.